Helmut Lang is releasing an accessory that is sure to turn heads. 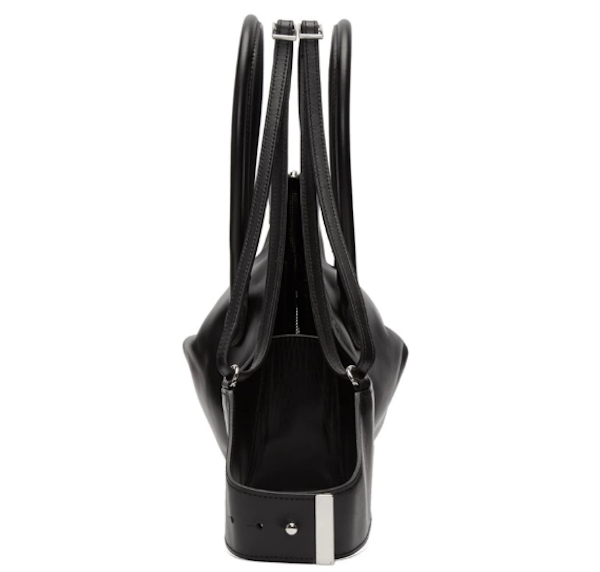 The team has created a ‘Black Leather Bra Bag’ to up your swag game. The bag has cup-like storage sections to store your goods, thick handles with adjustable straps—the same way a bra works—plus a silver clasp buckle and numerous zippers. The unconventional design first made its debut on Helmut Lang’s Spring/Summer 2018 RTW where its models strutted down the runway with the bags across their chests. Now, you can store lipsticks, keys and any important items in a more fashionable way. 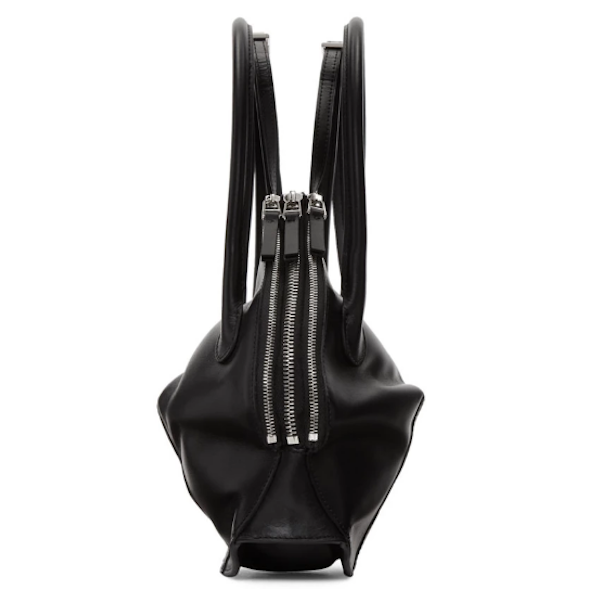 The bra-bag costs US$635, and you can purchase it here.